NGH Tryouts are officially over. TheOfficialRED a.k.a. Fisal or Red (he prefers Fisal) has been chosen as the 7th member of NGH! Now that they are over... vvhat do you all vvant to do now? 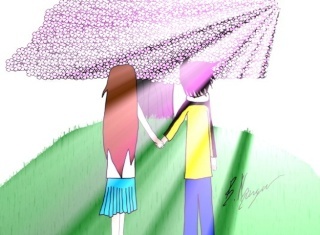 "I will wait for you no matter what. I will do as much as I can. Just promise me you'll come home! Until then, I will be waiting, always." sakurastardreams wrote: NGH Tryouts are officially over. TheOfficialRED a.k.a. Fisal or Red (he prefers Fisal) has been chosen as the 7th member of NGH! Congratulations to Fisal, he made an amazing trailer! 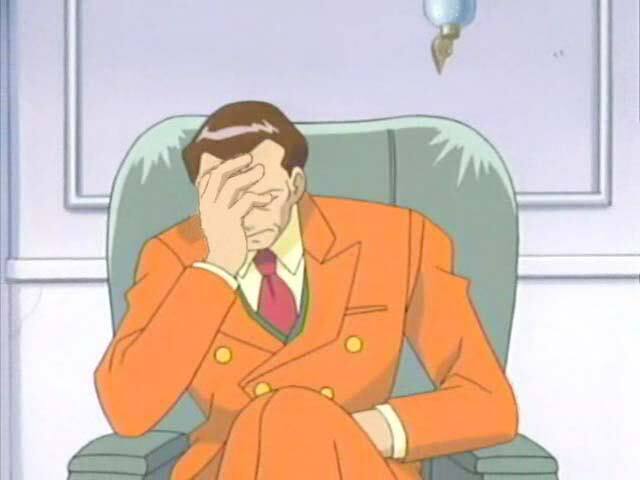 And I vvant to host a YGO tournament today (which I AM doing). PokemonMasterJamal3 wrote: Congratulations to Fisal, he made an amazing trailer! I am still out of internet(this is from my phone) and I start school tomorrow! TurkeyLegs wrote: I am still out of internet(this is from my phone) and I start school tomorrow! Hope you get your Internet back soon. EDIT: Just got back from the Skillet concert. I saw it from GCPM11's livestream of Pokemon Smash. XR It's like Giritina and them again...Meh it's the only thing that has a sequel...They should make it where you can trade right off the bat your pokemon from the original so that we can continue it right off the back. Silvershadowmist wrote: I saw it from GCPM11's livestream of Pokemon Smash. XR It's like Giritina and them again...Meh it's the only thing that has a sequel...They should make it where you can trade right off the bat your pokemon from the original so that we can continue it right off the back. That can't work. Remember, the levels of the pokemon you can trade are affected by the gym badges you have. So if you plan on starting off with level 100s, good luck with that. Also, this is barely like Giratina. 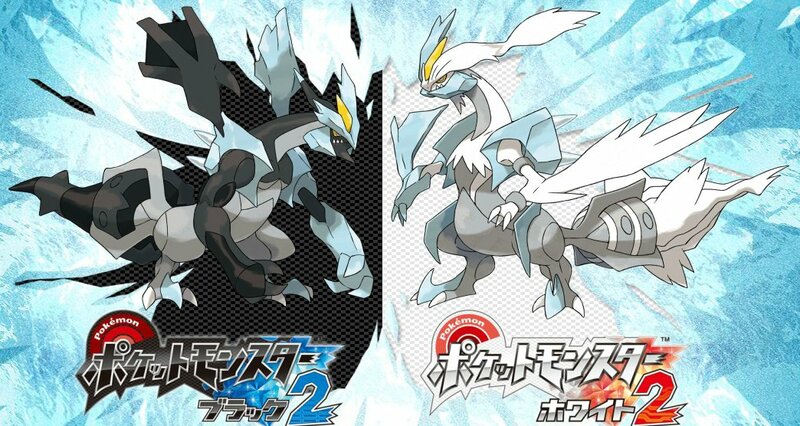 Kyurem has two alternate forms, which depends on which game you get, while Giratina only has the one. Plus, their forms spark entirely different speculation. Kyurem resembles Reshiram and Zekrom, so his forms cause people to think about the story behind the forms and how he became the the forms that we all saw. Giratina and the Distortion World inspired speculation about the Distortion World and how it would play a role in the plot for Platinum. Granted, you are partially right since they are the 3rd mascot for their respective regions, but... the differences exceed the similarities IMO. I meant with like the only legendary that actually changes form...Though if it's a sequel it continues off. They might as well use another character, or start off on something where the character loses his/her pokemon and forgets stuff. Since if they use Black/White like they did before it's more like an extended remake. Not a sequel. Silvershadowmist wrote: I meant with like the only legendary that actually changes form...Though if it's a sequel it continues off. They might as well use another character, or start off on something where the character loses his/her pokemon and forgets stuff. Since if they use Black/White like they did before it's more like an extended remake. Not a sequel. Shaymin is sad that you forgot it. Yeah, the characters will either be the older forms of Hilbert (Ugh) and Hilda, or they will be brand new characters. Either way, looking forward to the games. Hilbert is the male protagonist. Bianca is the hyper rival that you battle occasionally. Deoxys and Arceus could change forms before Giratina... and Shaymin could change forms along with Giratina when Platinum was released. With the release of Generation V, Meloetta and Genesect could also change forms. Also, it's called "Black and White 2" for a reason. If they were just going to extend it, they would've released it as a third version, not as 2 games. This is clearly going to be a sequel. We know barely anything about the game yet. Right now, we know that Black Kyurem will be the mascot of Pokemon Black 2, White Kyurem will be the mascot of Pokemon White 2, and that the games are most likely going to be direct sequels to Pokemon Black and White. Think about it: There's a 2 in the title. 2s always mean sequels. Hilbert reminds me of Gilbert so I know it's a guy's name. If he thinks Roy Mustang in a miniskirt is not manly, he shall be banned! You guys all got crazy...I didn't know I really have no clue about B/W I just heard that over something that Hilbert was Bianca...And aren't we getting off topic? Silvershadowmist wrote: You guys all got crazy...I didn't know I really have no clue about B/W I just heard that over something that Hilbert was Bianca...And aren't we getting off topic? The topic is Other Discussion, we can talk about anything as long as it is PG. And whoever told you Hilbert = Bianca is a dirty, dirty liar. He/She is a dirty, dirty, DIRTY liar. Kingdom Hearts 3D: Dream Drop Distance was recently released in Japan, and we'll be getting more information about Pokemon Black and White 2 (which were confirmed as direct sequels to Black and White, BTW) on April 8 and April 14... this is looking like a great year for gaming! Speaking of games that Yoko made a soundtrack for, Xenoblade Chronicles is coming out this Friday!